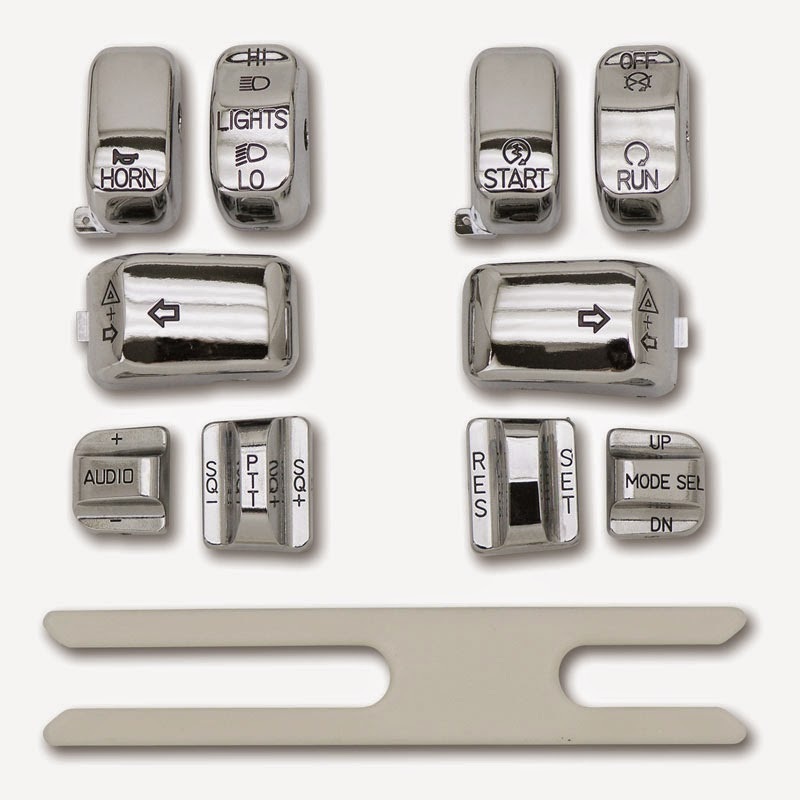 Genuine Zodiac Parts are high quality at a competitive price. 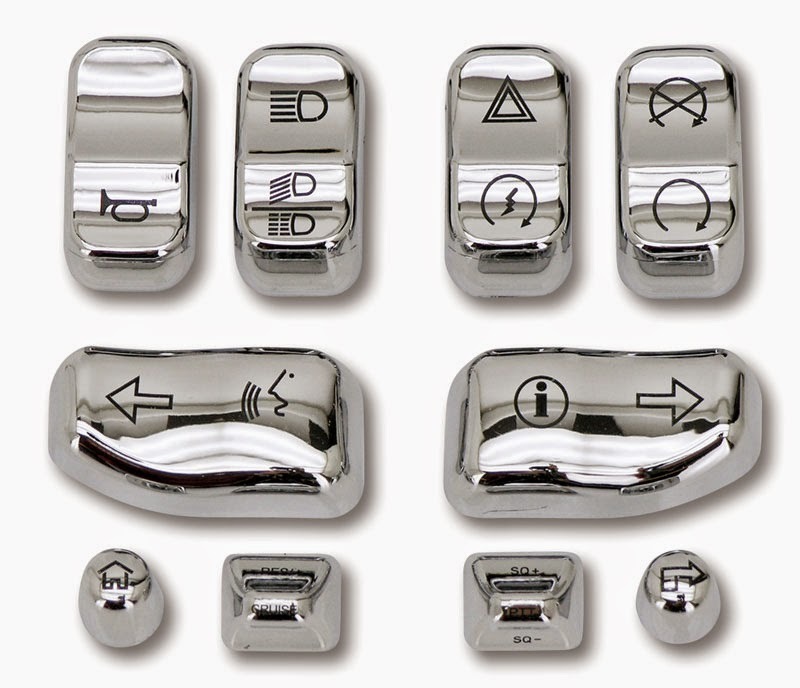 These chrome switch caps are easy to install, add a real highlight to your handlebar controls and come with one year warranty. East and South Africa. Go to http://www.zodiac.nl/en/locator/index.html to find a Zodiac dealer near you.